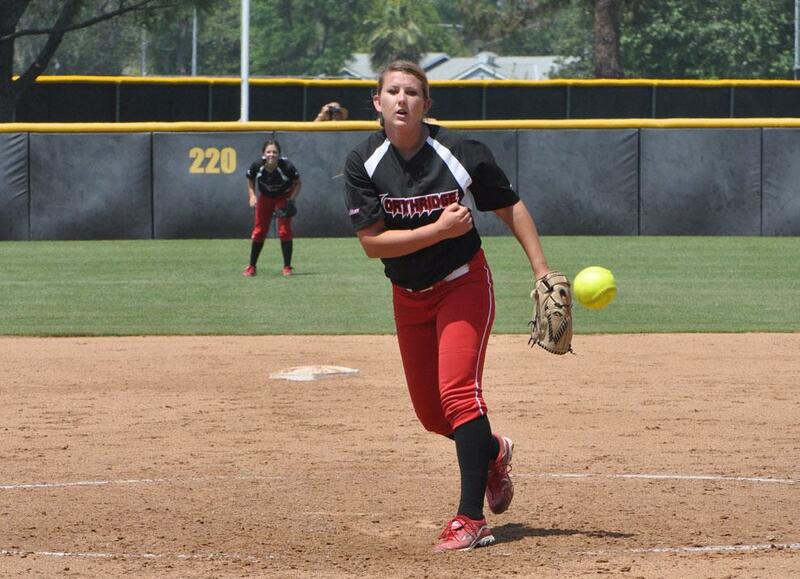 No matter how many times the Matadors have lost this season, pitcher Brianna Elder isn’t used to the feeling of defeat. It stings her every time. “Losing is always difficult, I never really like to do it,” she said during a Wednesday practice. 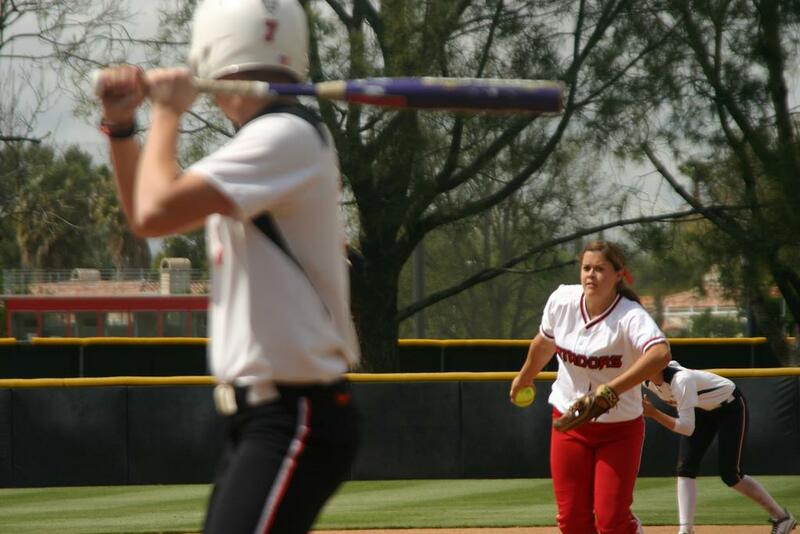 It’s not that she should be more acclimated to the feeling, but wins have come sparingly for CSUN in 2012. However, the Matadors are not to be mistaken for the Charlotte Bobcats of softball. Despite having been on the wrong side of an outcome in 34 of 43 chances, Elder and the Matadors usually haven’t gone down easy and, in occasions, have even surprised the opposition. 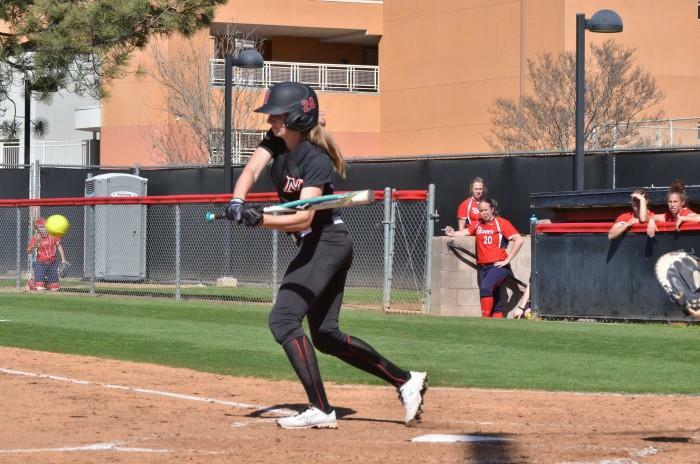 One needs to look no further than the beginning of the month, when CSUN went into Pacific and won two out of three against the Tigers, who – prior to the Matadors’ visit – hadn’t lost a Big West Conference series since 2010. So when the Titans – the second-best hitting team in the Big West – come into Matador Diamond this weekend for a three-game series against CSUN (9-34, 4-8 Big West), they will have their work cut out for them. 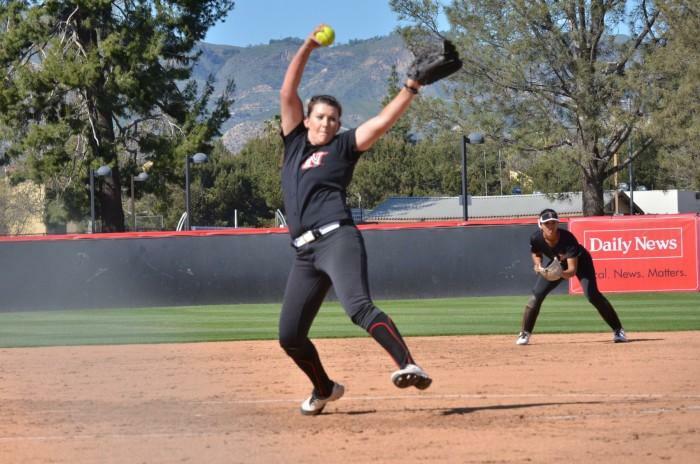 “You can’t ever take a deep breath with (the Matadors),” CSUN head coach Tairia Flowers said. Pacific sure couldn’t, but little has gone right for CSUN ever since. The Matadors have only won two out of their last nine Big West games. Six of those were at home. 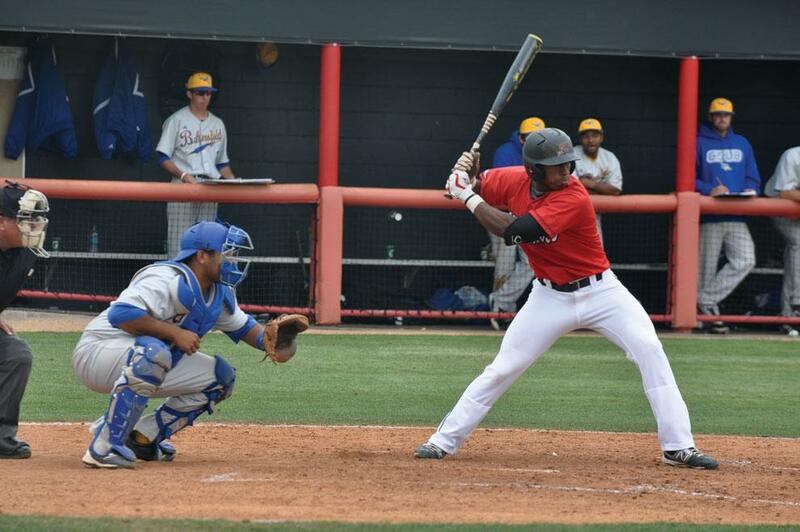 Against visiting Long Beach State Saturday, the Matadors got a 2-1 walk-off win to bring their spirits up. 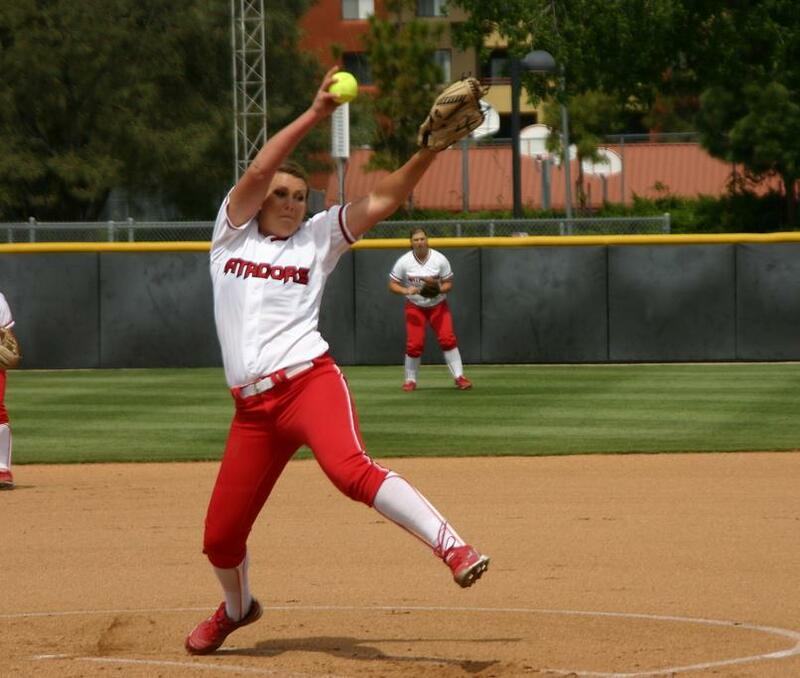 Still, CSUN lost two out of three to fall to seventh place in the Big West standings. With nine games left in the conference season, Flowers and the Matadors are looking for more than just not letting opponents relax on them. They still have a shot, although a more-than-daunting one, at capturing the Big West crown and going to the NCAA Tournament. It all starts with Cal State Fullerton this weekend. Hitting .284 for the year, Fullerton (17-23, 5-7) comes into the weekend a team in need of a confidence boost. The Titans have lost six of their last seven games, including a 10-0 drubbing by San Diego State Wednesday that was called in five innings due to the mercy rule. The Titans still remain one of the best hitting teams in conference. But Elder is more concerned with what her own team is doing to get ready. “Knowing (the Titans) are the second-best hitting team in the conference isn’t that intimidating because we’re working hard,” Elder said. Statistically, CSUN is far from the top in hitting, among other categories. Losing has taken a toll on the players, but in a strange way it has also helped them, according to Elder. First chance to avoid more stings comes this weekend.